The Cobra CA series is compact, lightweight and easily concealed in a holster, pocket, vest, purse or backpack. 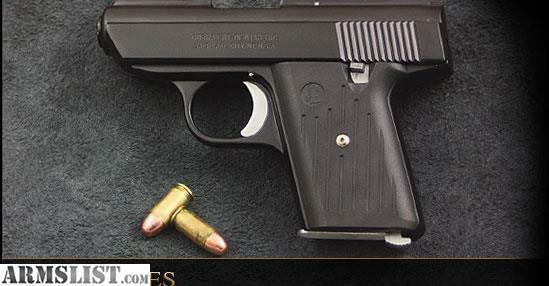 A perfect concealable firearm for a beginning shooter to an experienced marksman. 100% USA made with a manufacturer's lifetime warranty.